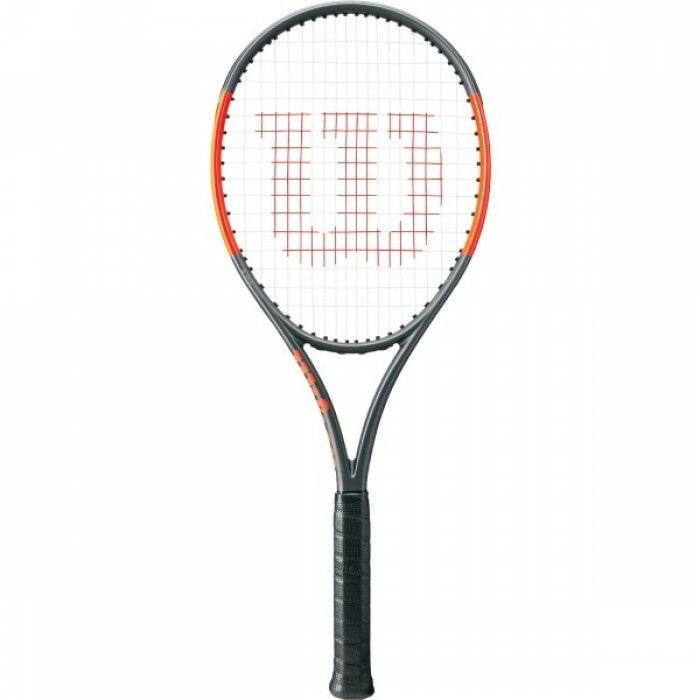 Теннисная ракетка Wilson BURN 100ULS is the lightest of the Burn racquets but packs a lot of power and spin. The Spin Effect Technology string pattern (18x16) grips the ball for added spin potential. Similar to the rest of the Burn racquets, an X2 Ergo handle has been included for a comfortable and customizable grip that benefits players with a two-handed backhand. Parallel Drilling opens up the string bed's sweet spot making it very forgiving even for off-center shots. 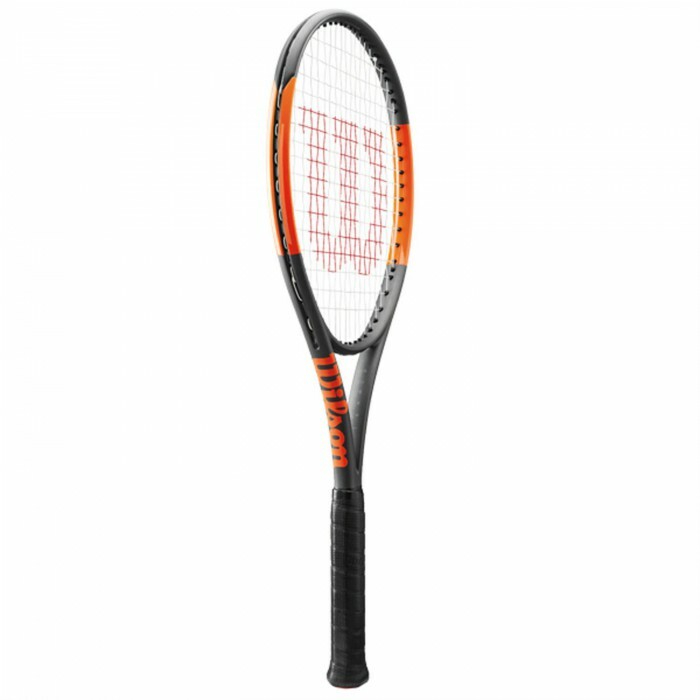 While more evenly balanced than the other Burn racquets, the Burn 100ULS is light and still 1 point head light making it very maneuverable from all areas of the court.